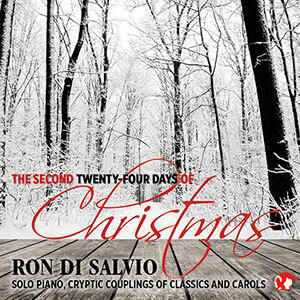 Ron Di Salvio has taken traditional Christmas carols and embedding them in selections from the finest classical music. These arrangements reflexively inform both the carol and the classical excerpt, infusing them with a nuance that mutually informs each and then takes them both to new levels of expression. 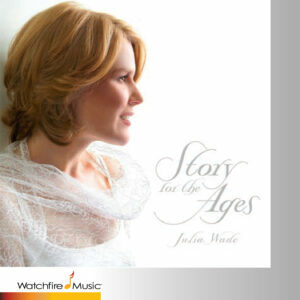 Story For The Ages reflects upon the life, times and teachings of Christ Jesus. Produced by Peter Link, this collection of songs creates a gorgeous international atmosphere with a fresh breath into the experiences of the Master’s life. Highlights include classics such as Balm In Gilead, O Come Emanuel and Be Thou My Vision, not to mention new Peter Link songs composed especially for this “greatest story ever told”.